VRgineers, a Czech-based startup building enterprise VR headsets, today revealed their new ‘XTAL’ headset, an improved version of their prior VRHero “5K” headset, which is smaller, lighter, and builds Leap Motion’s hand tracking tech directly into the headset. When I got a good look at the VRHero headset back in February, I was impressed with the device’s impressive visual clarity and wide field of view, but couldn’t ignore the impact that its bulk had on immersion and practicality of use. While the company has stated clearly that peak visual quality is their top priority, even at the expense of factors like ergonomics, they’re now shrinking the headset down to be a little more practical to use. 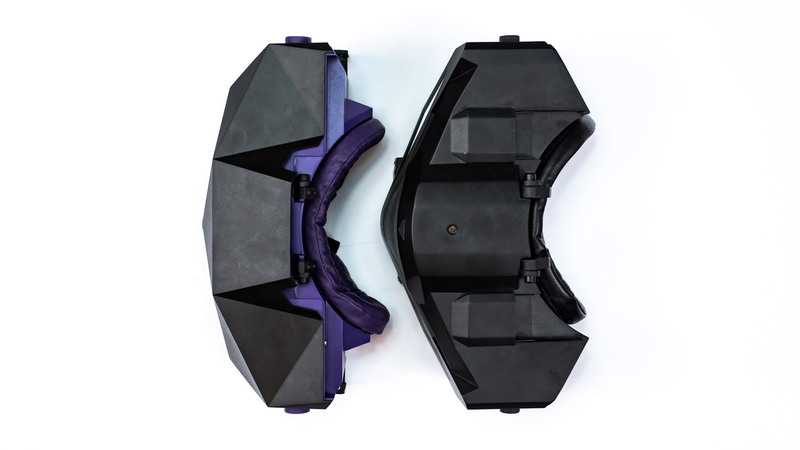 The latest version of their headset, dubbed XTAL, reduces weight by 12% over its predecessor, and reduces the impact of leverage and inertia by reducing the size of the housing; XTAL weighs in at 770 grams (compare to the Vive Pro at 550 grams, according to VRgineers). 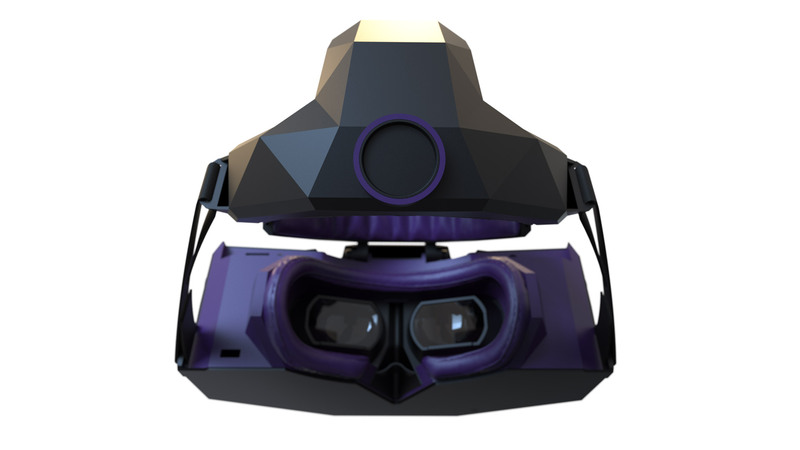 As with the prior VRHero headset, XTAL features a pair of 2,560 × 1,440 OLED displays, achieving a claimed 170 degree field of view. New to XTAL is an automatic IPD adjustment which the company is calling AutoEye, which allows the headset to detect the width between the users eyes and adjust the distance between the lenses to match. The prior VRHero headset had a manual per-eye adjustment of both IPD and focus, and I found it difficult to adjust the headset in a way that my eyes felt was perfectly comfortable (granted, there was no calibration process, and self-calibrating IPD with no measurement is notoriously challenging). There’s hope that AutoEye will help make long-term of the headset more comfortable on the eyes. AutoEye would suggest other eye-tracking capabilities, but the company hasn’t said exactly how the feature works. 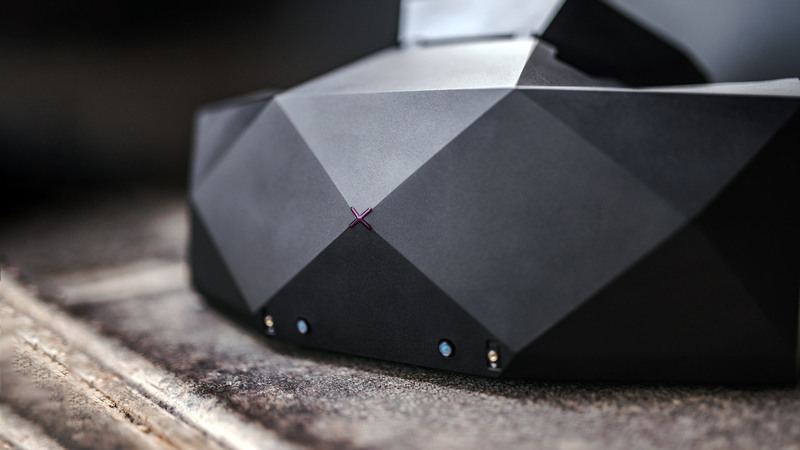 XTAL also builds Leap Motion’s hand-tracking module directly into the headset, enabling hand-tracking in a 180 × 180 degree area, central to the direction the headset is facing. VRgineers is building XTAL for the professional and enterprise sectors, specifically for applications which require maximum visual fidelity, like design and engineering. 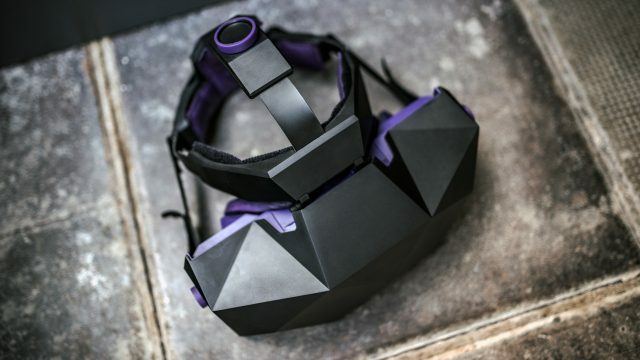 In addition to reduced weight, size, and new features, XTAL also marks a significant cost reduction, bringing the price down to $5,800, compared to the $9,000 of the prior VRHero headset. The company is taking orders for XTAL as of today, and expects to begin shipping in September.